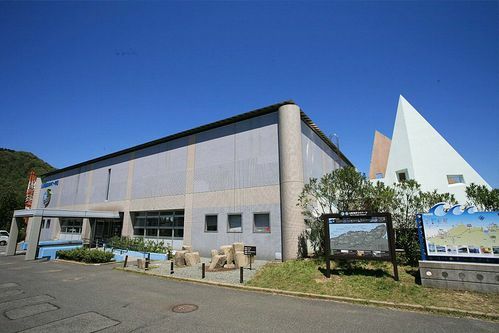 The San'in Geopark Center has information on the San'in coastline that was established as a national geological park. With displays, a theatre room, and much more, you can learn about the earth and do hands-on geological experiments. 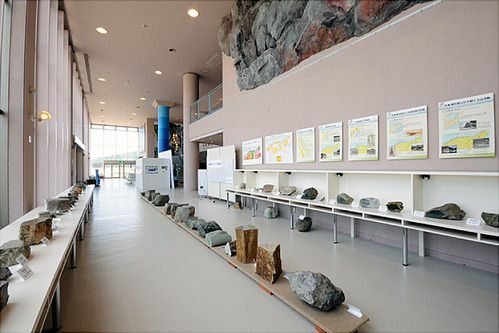 There is also a rock, fossil and mineral exhibition corner, displaying rare specimens from Japan and around the world.